Yahooooo! Surf dog summers are here! 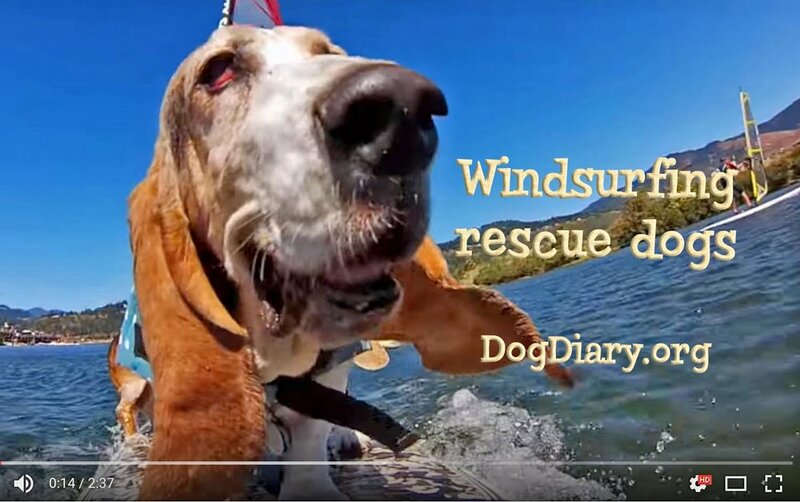 Windsurfing is our first passion as surf dogs. We love to sail the Columbia River, right in our Oregon front yard. My three dogs sons - Elvis, Dude and Doodle sail with me in Hood River, Oregon, the windsurfing capital of the world.